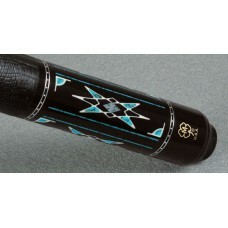 True four-prong Angico/Canadian Hard Rock Maple one-piece shorty cues available in 52" & 48".Duf..
Havoc one-piece black fiberglass cues with white double dagger diamond graphic design and traditiona..
58" true Rosewood four-prong one-piece cue available in 18, 19, 20 and 21oz. 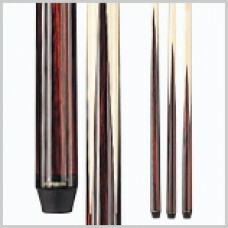 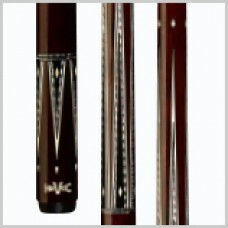 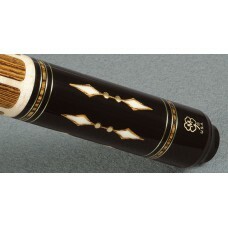 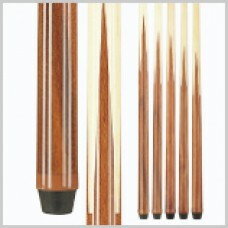 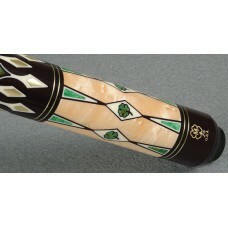 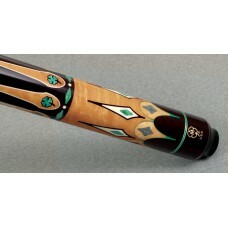 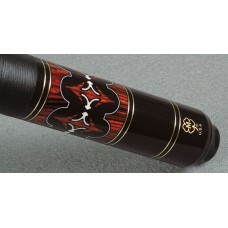 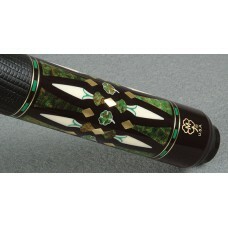 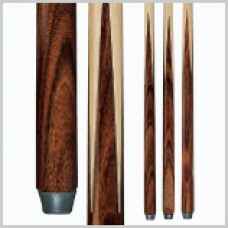 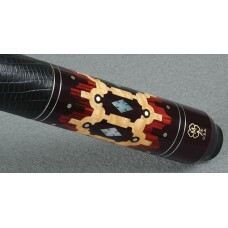 Lucasi Bonded One-..
58" true Maple four-prong one-piece cue from Players available in 18, 19, 20 & 21oz. 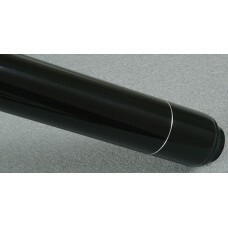 weights.Pla.. 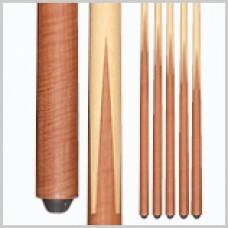 True Maple four-prong one-piece shorty cues from Players available in 52", 48", 42" & 36".Player..